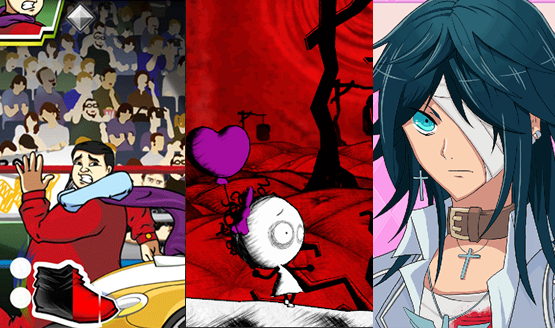 Danganronpa isn’t the only PS4 visual novel worth playing. No refunds for your sanity. It was supposed to be cross-buy at launch. Devolver’s Fork Parker shares a Christmas story. 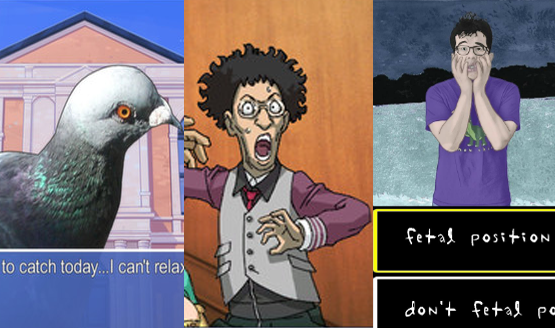 Visual novels are known for their niche status as text-heavy interactive fiction. Here’s how they make player input a crucial part of their narratives. Hatoful Boyfriend has many weird and wonderful stories to find on PS4. Get ready to romance some birds. Yep, there’s another Hatoful Boyfriend game coming this year. Hopefully this doesn’t ruffle any feathers.